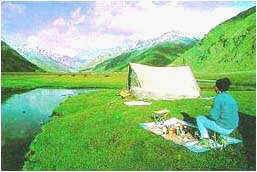 Kashmir Vale,Kashmir Valley Tour, Kashmir Valley Travel,Kashmir Valley Travel Tour,Kashmir Valley Travel Packages,Kashmir Valley Holidays. The vale of Kashmir is set in the lap of the famous Himalayas, towering to 18500 feet, with the sinuous Jhelum river cutting across in coils and curves forming the highway and the main source of sustenance. 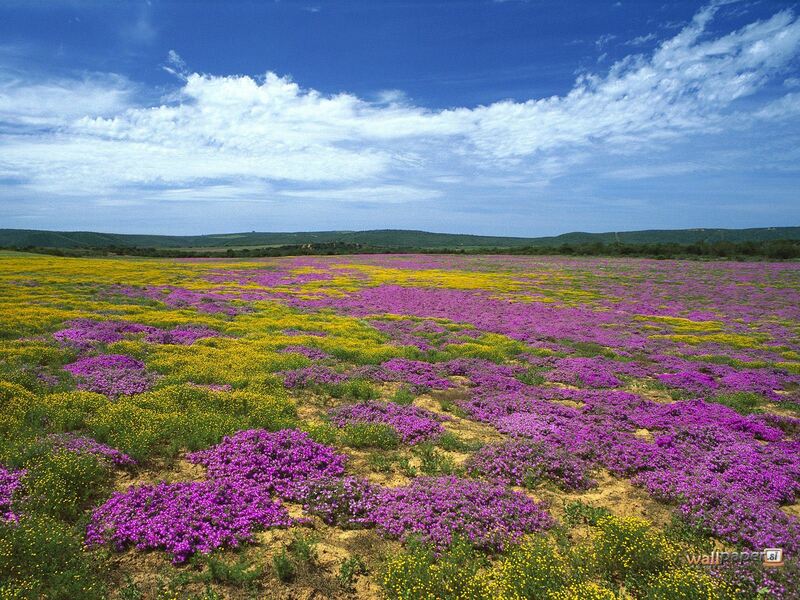 This fertile land has ove r centuries enticed people from all over the world to behold its legandary beauty. Indeed no other place on earth has more widely been referred to as PARADISE. Kashmir inspite of its mountainous terrain has been remarkably accessible to outsiders. Here you find evidence of interaction with ancient Greek, Roman and Persian civilizations. This spectacular land is tempered by many countless caravans of traders and rulers that have traversed the Vale of over a thousand years. From Emperor Ashok's regime the third century BC which left its stamp of Buddhism, to the revival of Hinduism by Sankracharaya, to the preaching and introduction of Islam by the Great Shah Hamdan, who also produced the current civilization of Persian art, to the influence of the Mughals, to the Sikhs, the British Raj and finally the 19th century Dogra rulers till 1947. Meet upon arrival and transfer to Deluxe Houseboats. Late afternoon Shikara ride on Dal Lake visiting floating and Vegetable gardens etc. Also witness walnut woodcarving and papier mache making demonstration. Dinner overnight in Deluxe Houseboats. Morning sightseeing of Mughal Gardens visiting Nishat Bagh (Abode of pleasure) built by Asif Khan brother in law of Jahangir in 1632 AD. And Shalimar Bagh (Abode of love) built by Jahangir for his wife Empress Noor Jahan. All the gardens are situated on the bank of Dal Lake with the Zabarwan mountains in the background. The distance from Srinagar to the said gardens is about 12 and 15 kms respectively. En-route visit to carpet-weaving factory. Dinner overnight in Deluxe Houseboats. Full day trip Gulmarg (Meadow of Flowers) 2730 Mts. above sea level. The distance of 60 kms will be covered in about 2 hrs. Gulmarg has one of the best Ski slopes in the world and highest golf course of the world with 18 holes. One can also have the view of Nanga Parbhat if weather permits. The view en-route from Tangmarg to Gulmarg is fascinating. One can also have a short trek upto Khilangmarg, which can be covered in about 3 hrs. Also enjoy sledge riding on snow. Chair Lifts for mountain ride are also available. Lunch will be carried from Houseboats. Dinner and overnight stay in Deluxe Houseboats. After breakfast drive to Pahalgam (Valley of Shepherds). The distance of about 96 kms will be covered in about 3 hrs. En-route visiting Saffron fields, Awantipura ruins (1100 years old temple of Lord Vishnu built by King Awantiwareman), see the beautiful countryside on the way and lot of rice fields. Drive through the pine forest. Arrive Pahalgam transfer to Hotel. After lunch have bridle walks and feed your cameras with the picture of magnificent view of mountains. Dinner overnight in hotel at Pahalgam.